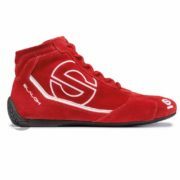 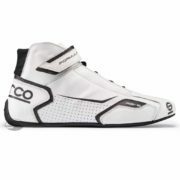 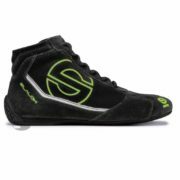 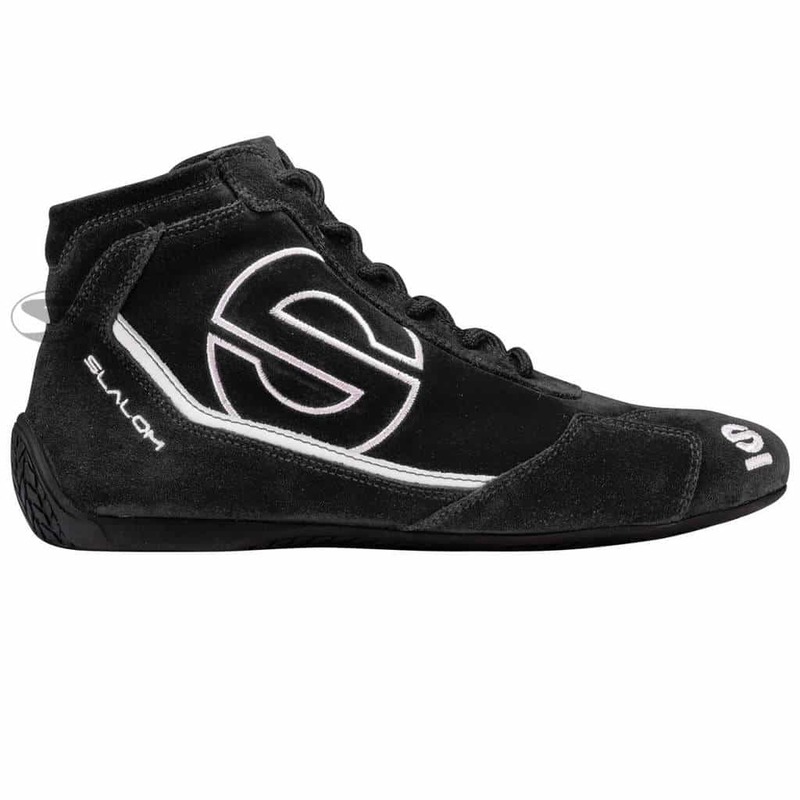 The Sparco RB-3 race boot is made from a high-quality suede material and uses a lace system for secure fitting. 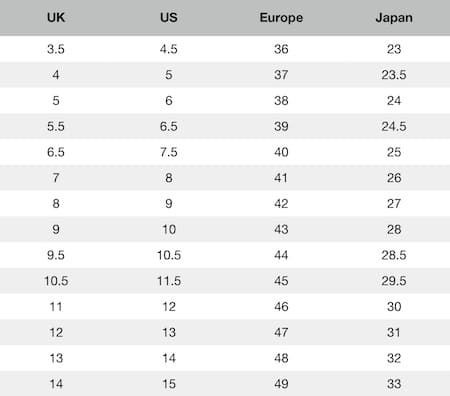 The upper is made from a soft suede with the insole being constructed from leather which improves fit and comfort. 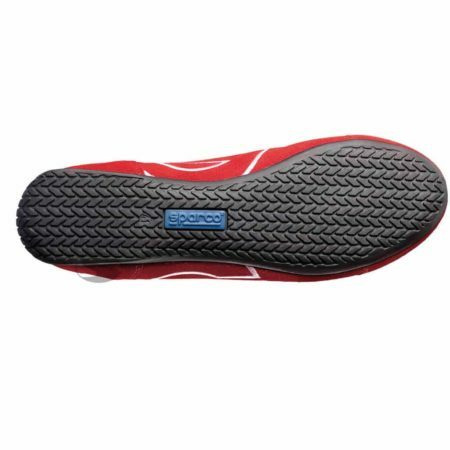 The sole of the RB-3 is made from a natural rubber material which enables the driver to feel the pedals well while having excellent grip.